⬅ Would You Invest in YOU Inc.? Who calls the shots in your business? Sales, Marketing, or Finance? 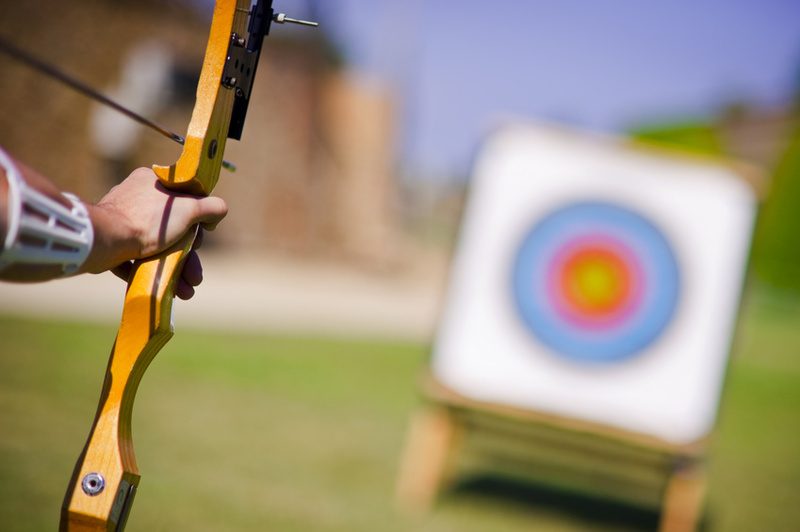 There are experts who will advise you that Marketing MUST call the shots for a business. Then there are others that proclaim that Sales MUST call the shots and then there are those that claim Finance (Wall Street) MUST call the shots. The real question is who SHOULD call the shots? LEADERS SHOULD CALL THE SHOTS! Businesses in decline, living off past success and playing not to lose allow functional silos – Marketing, Sales, Finance – to call the shots, defend their turf and their kingdoms. There is no shortage of marketing silos, sales silos or finance silos. Businesses do not need silos calling the shots. Your business needs LEADERS to inspire and lead great marketing, sales and finance teams. LEADERS who build a team that is going in one direction instead of three directions. Your business needs LEADERS CALLING THE SHOTS! If you allow functional silos to call the shots, your business will be shot! 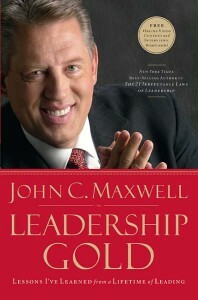 LEADERSHIP GOLD will develop LEADERS to call the shots in your business! Contact Me Today and Let’s Talk About Developing Your Leaders to Call the Shots!